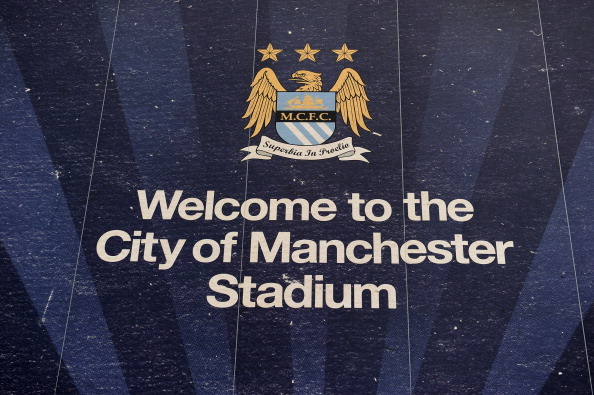 You are here: Home » City’s transfer business based on panic or plan? City’s transfer business based on panic or plan? It was on one transfer deadline day that Manchester City announced their arrival into the ranks and on another when, once again, they were the biggest spenders. Apart from that, similarities between September 1, 2008 and August 31, 2012 are few and far between. Admittedly, there was astonishment at the signings of Robinho four years ago and Richard Wright last week, but for very different reasons. In his write-up at Soccernet, excerpted above, Richard Jolly asserts that City settled for whatever they could get during the recent transfer window rather than making significantly impactful signings, the type of which they (and we) have become accustomed to in recent years. Another viewpoint, presented by The Hard Tackle, is that City has managed to keep its core group of key members together and have also offloaded most of the “dead-wood” that existed on their roster. In return, it appears that for the most part the champions have kept an eye towards the future by bringing in a couple of talented youngsters in addition to a few squad players, in order to ensure they can compete effectively on all four fronts. In order to review Manchester City’s transfer activity during the summer transfer window along with that of all other EPL clubs, one can visit F365’s Transfer Tracker.